Manual therapy is one of the cornerstones of treatment here at Curnyn Physical Therapy because it is so effective in achieving both pain control and increased function. When a body part hurts we tend not to move it and the consequences of this add up quickly. 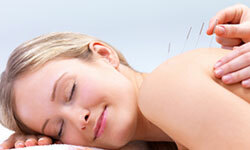 Spine pain is a fact of life that touches each of us either personally or through family and friends on a daily basis. We believe that what matters most in a spine program is RESULTS! Vertigo is the sensation of spinning—even when you're perfectly still, you might feel like you're moving or that the room is moving around you. 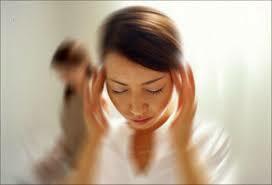 Most causes of vertigo involve the inner ear ("vestibular system"). The purpose of pre- & post-operative rehabilitation is to provide a rapid recovery and optimal outcomes from surgery. Therapists maintain close communication with the physician regarding the individual treatment plan and the scope of the patient’s needs. Falls among people, age 65 and older, are now the leading cause of injury deaths according to the National Safety Council and 54% of those falls are occurring at home. 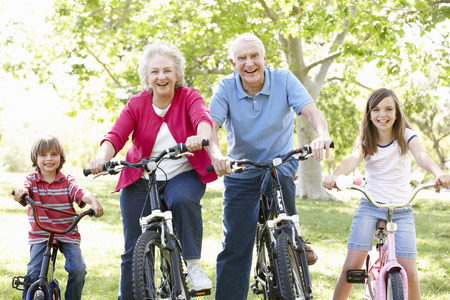 The good news is that falls are preventable. When you have neck pain, the muscles in your neck are often painful to the touch. The irritable, hard “knots” within a muscle or connective tissue that may cause pain over a large area are called trigger points. These painful areas can limit your daily activities and movement. 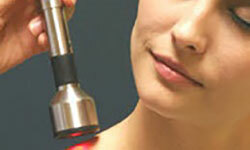 Cold Laser Treatments are easily the newest modality physical therapists have at our disposal for controlling pain. - only recently certified by the FDA for clinic use. Possibly the most versatile modality we have, there are few contraindications for trials of cold laser. 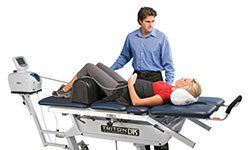 Spinal Decompressive Traction has brought cervical and lumbar traction into the 21st century. Traction has been a long standing tool in the physical therapy arsenal for controlling spine pain.